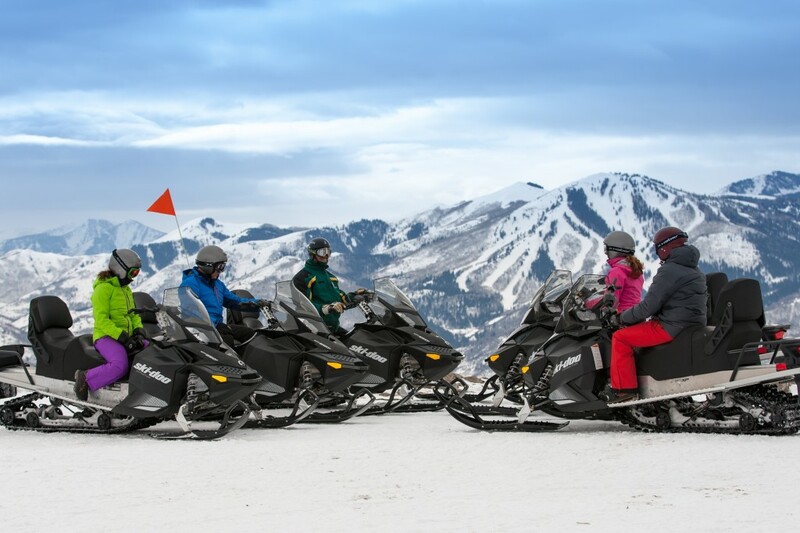 Deer Valley owned and operated Summit Meadows Adventures guided snowmobile tours take place on the Garff Ranch, located a short five-mile, 10-minute drive from Park City’s Main Street, on Brown’s Canyon Road (off Highway 248). 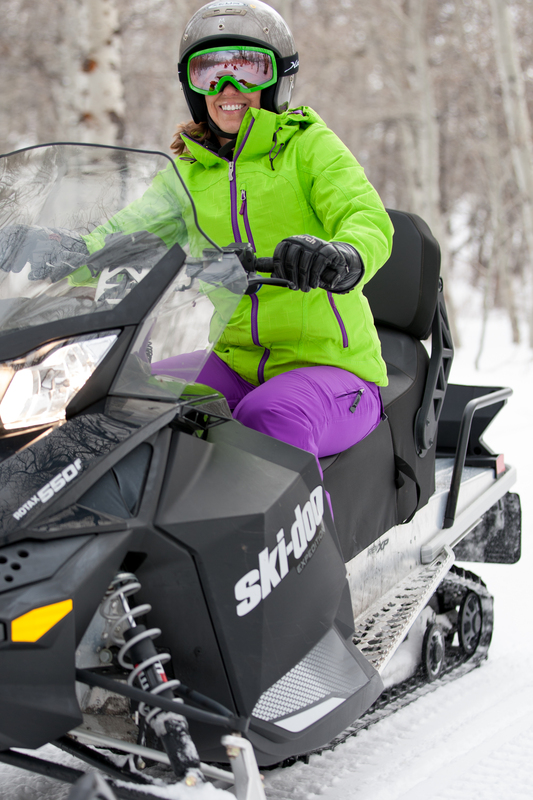 Summit Meadows Adventures has access to 7,000 acres of pristine open lands on which to snowmobile. 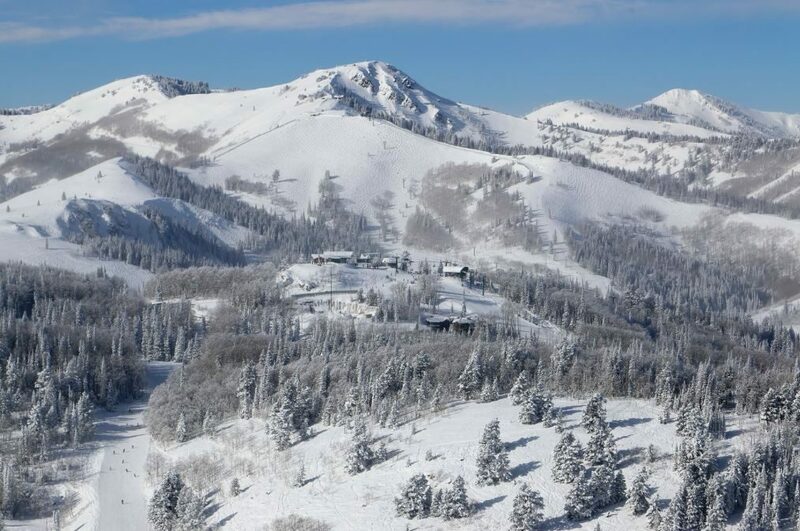 Beautiful scenic views of the Wasatch Mountains make this an adventure you won’t want to miss. 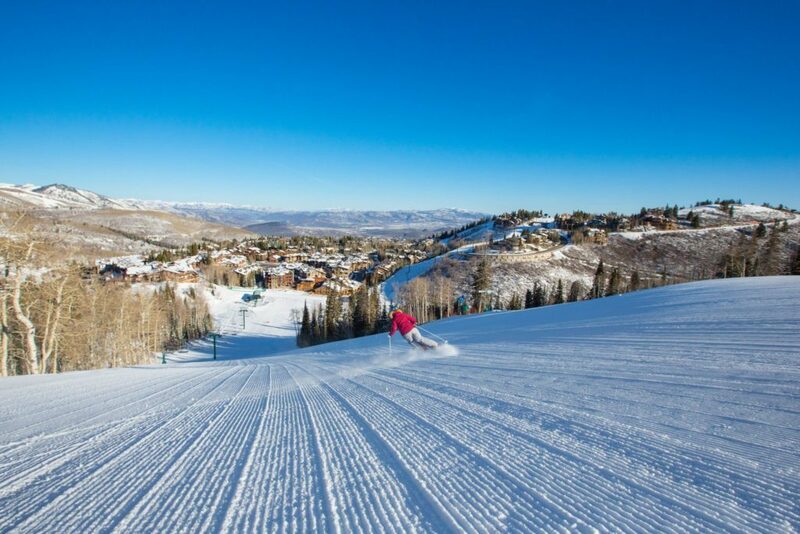 Complimentary transportation from Park City is available. 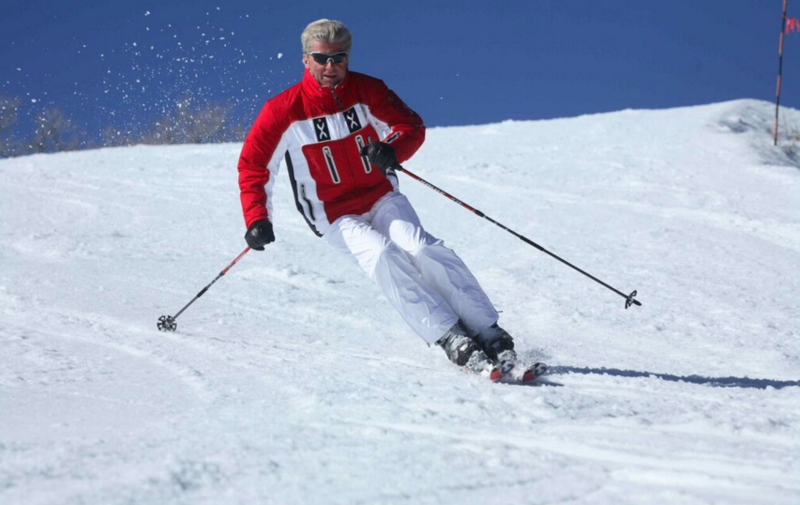 For more information or reservations please call 888-896-7669 or 435-645-7669. 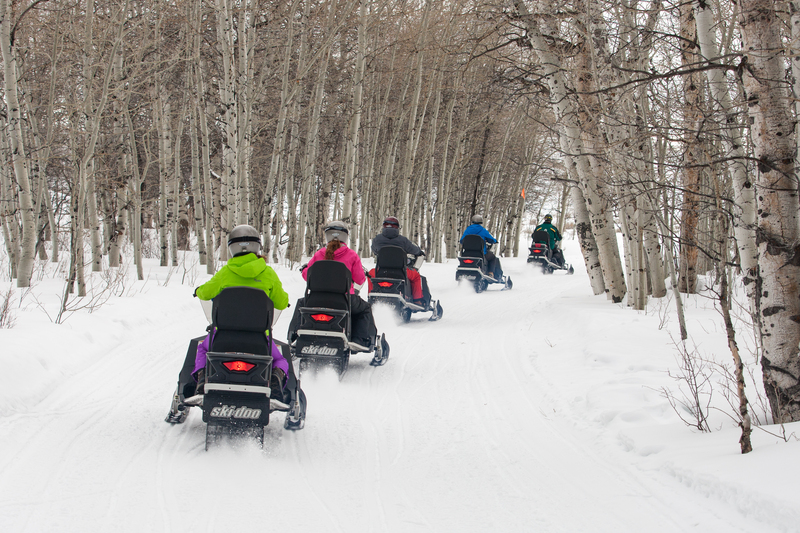 Guided tours use single or double capacity machines. One or two hour guided tours are available daily between 9 a.m. and 5 p.m., conditions permitting. Private tours are also available with a two-hour minimum. A one-hour guided tour costs $109 per person, with a passenger rate of $20. A two-hour guided tour costs $149 per person, with a passenger rate of $30. Private tours are $125 per person/per hour with a two hour and two-person minimum.